Krystal Lee, 32, is scheduled to appear in a Colorado courtroom this week. 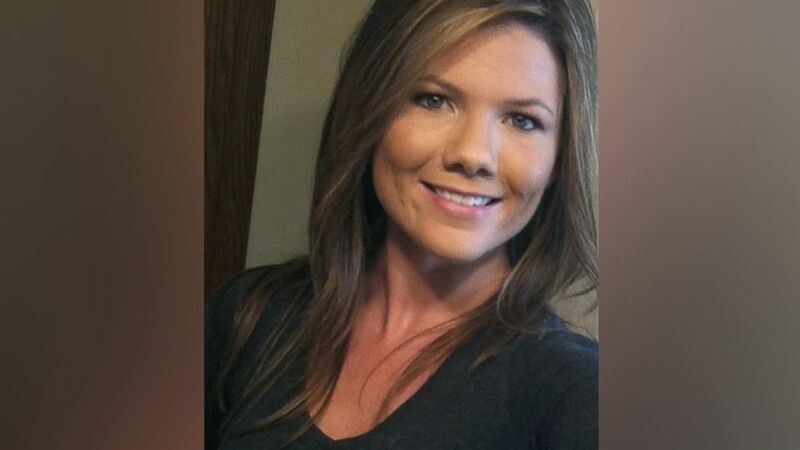 A nurse from Twin Falls, Idaho, is expected to plead guilty to at least one charge in connection to the case of missing Colorado mother and flight instructor Kelsey Berreth, ABC News has learned. Krystal Lee, 32, is scheduled to appear in a Colorado courtroom Friday to enter a plea deal with prosecutors, according to two of Lee's relatives who spoke anonymously because the deal hasn't been publicly announced. Family members said Lee has been cooperating with investigators, who have been looking into allegations she may have disposed of evidence. Lee had been employed as a nurse at St. Luke's Magic Valley Medical Center in Twin Falls, Idaho. But on Monday, hospital spokeswoman Michelle Bartlome told ABC News that "an individual by that name no longer works at the hospital." In January, hospital officials said Lee was on a leave of absence. Lee is facing one count of tampering with physical evidence, according to the district attorney's office. The charge is a class 6 felony punishable by up to 18 months in prison. Attempts to reach Lee's attorney have been unsuccessful. A spokeswoman for District Attorney Dan May would not confirm or comment on any potential plea, but she did confirm that Lee has a court date set for Friday, Feb. 8, in Teller County, Colorado. (Woodland Park Police Department) Kelsey Berreth is pictured in an undated handout photo. "This case is under seal," said Lee Richards, a spokeswoman for Colorado's 4th Judicial District Attorney's office. Patrick Frazee was arrested in December and charged with Berreth's murder and three counts of solicitation to commit murder. He has not entered a plea. 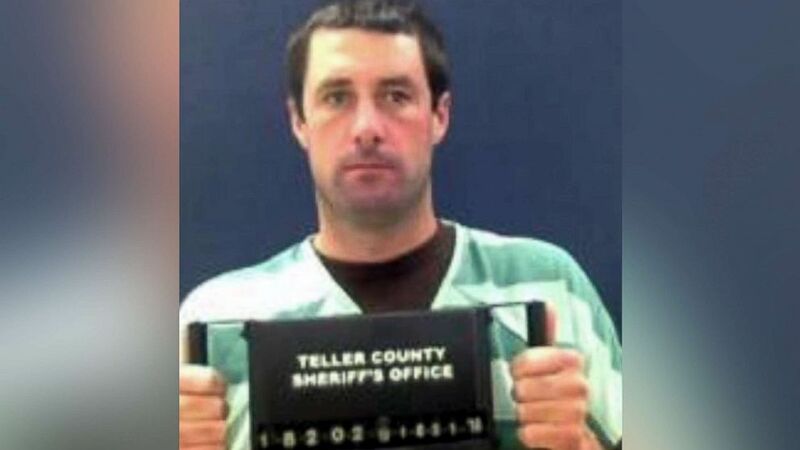 (Teller County Sheriff via KMGH) Patrick Frazee, the fiance of missing Colorado mother Kelsey Berreth, is pictured in a booking photo released on Dec. 21, 2018. Berreth was last seen Thanksgiving Day, shopping with the couple's 1-year-old daughter, Kaylee, at a Woodland Park, Colorado, supermarket. Three days after Berreth vanished, investigators said her cell phone signal was detected in Idaho. While Lee's exact relationship to Frazee and her alleged role in the case aren't known, multiple law enforcement sources have told ABC News she's suspected driving Berreth's phone to Idaho in an attempt to dispose of it. According to two family members, Lee said she only helped Frazee because he threatened her life. Police said they believe Berreth was killed in her townhome, and that Frazee was the last person to see her. Berreth's body has not been found, which could complicate how a jury views the case, according to former Adams County, Colorado, prosecutor Bob Grant. 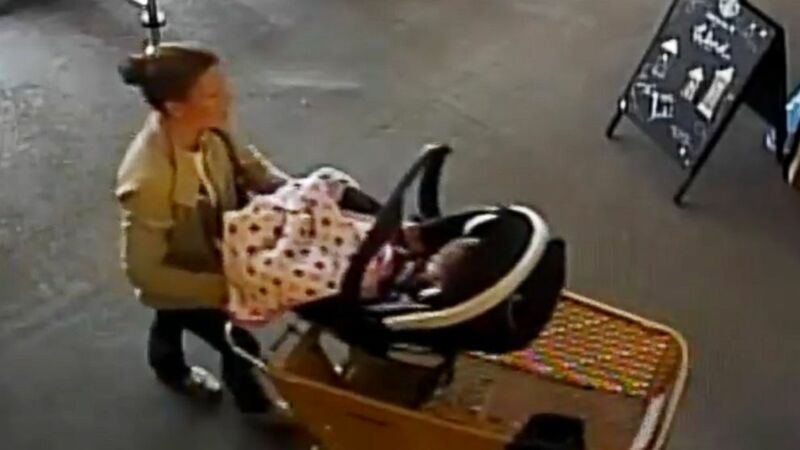 (Woodland Park Police) Missing woman Kelsey Berreth is seen entering a Safeway grocery store in Woodland Park, Colo, in surveillance video from Nov. 22, 2018. "Without a body or cause of death, the prosecutor has to prove the death without any question," Grant said. Last month, a judge granted temporary custody of Kaylee to Berreth's parents, Cheryl and Darrell Berreth. The couple also has filed a wrongful death lawsuit against Frazee. Frazee is due back in court Feb. 19.